Shanta's plans buck a trend among other firms that have scaled back ambitions in Tanzania due to laws that include giving the state a bigger stake in mines, a ban on exporting unprocessed minerals and higher royalties and taxes. 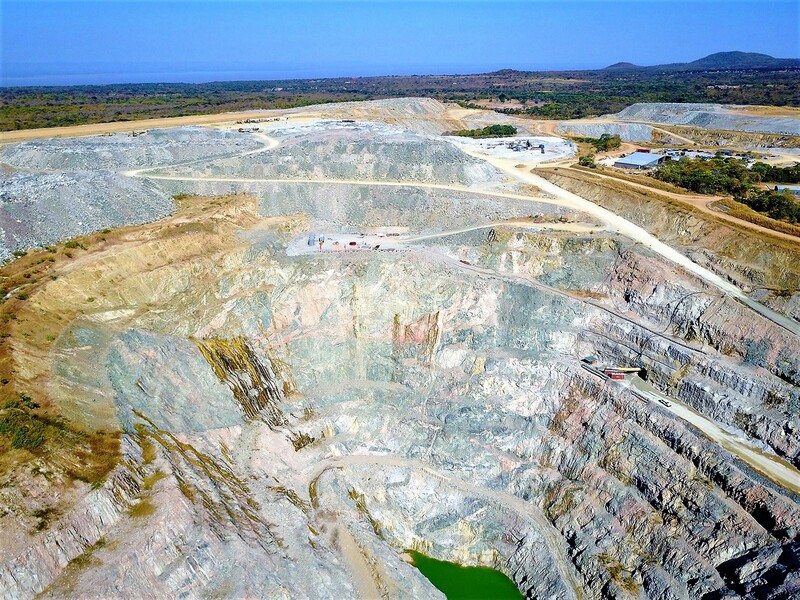 London-listed Shanta, which cut costs by renegotiating contracts with suppliers and changing mining methods, has a programme for "targeted drilling" for gold for the first time in three years near its New Luika mine in northern Tanzania. "We will be doing more drilling at our flagship asset, it's our crown jewel," CEO Eric Zurrin said, adding that the company aimed to lift its reserves and expand production. Zurrin said Shanta was open to finding acquisitions in Tanzania but would focus on its existing New Luika asset. Shanta's share initially slipped to below 3 pence after Tanzania introduced its new laws in July 2017, but the stock has since recovered to about 6 pence. However, it remains below last year's high of above 12 pence. "The bit that is missing is how they will apply that 16 percent," said Chief Financial Officer Luke Leslie.